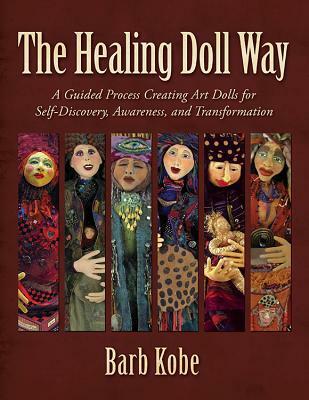 In The Healing Doll Way, Barb Kobe shares stories and images from her transformative experience becoming a healing doll artist, as well as those of many of her students and peers. The book also guides you through the process of making healing dolls for yourself. The act of making a doll can take you through a process of imagination, recovery, and growth. You do not need to be an expert at dollmaking-or artmaking, for that matter-to experience the power of this kind of work. This dollmaking process invites and encourages you to explore a range of perceptions and emotions, and in doing so, reach a deeper level of understanding and acceptance of yourself.